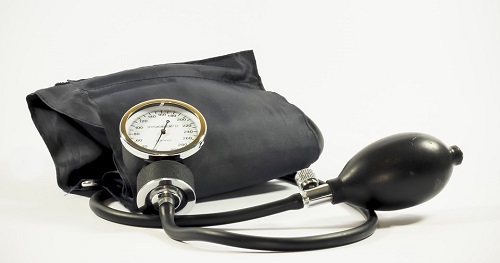 Is Your Brain Asking for High Blood Pressure? Is Coconut Oil Really All That? Can You Be Obese and Metabolically Healthy?